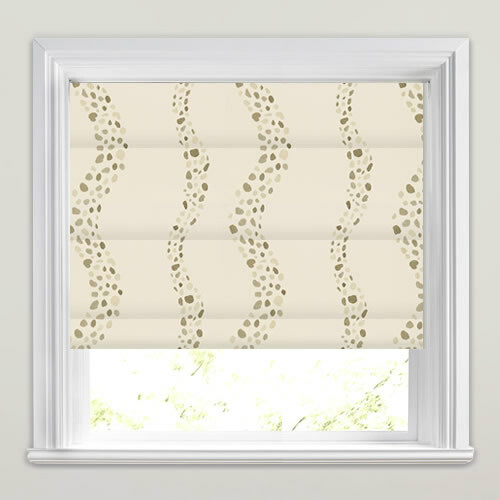 This beautiful luxurious roman blind features a soothing embroidered meandering design in hues of cream, beige and brown on a shimmering rich cream background. 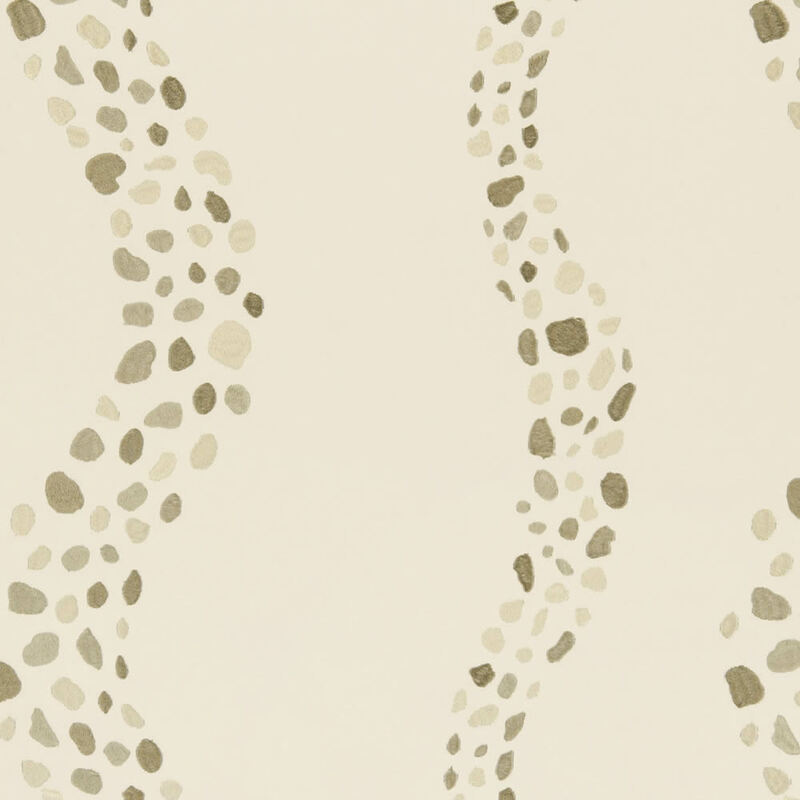 The gorgeous natural design and soothing shades will add a relaxing look to any room. Would definitely use this company again, got exactly what I asked for and was delivered early. Very satisfied with product and service. Blind arrived very quickly and was easy to fit. Love the design of the blinds and much better as they say 'in the flesh'. Much different from the norm which makes them special. They are going in our new build house. Would shop with the company again as the service was good and would highly recommend to others. Thank you. 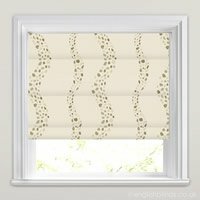 Great service and great blind really happy and would recommend this company to anyone.